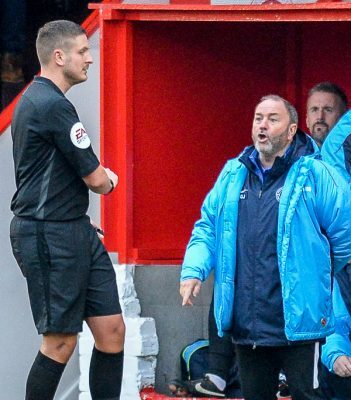 Despite being reduced to nine men, Welling United held on to draw with St. Albans City. 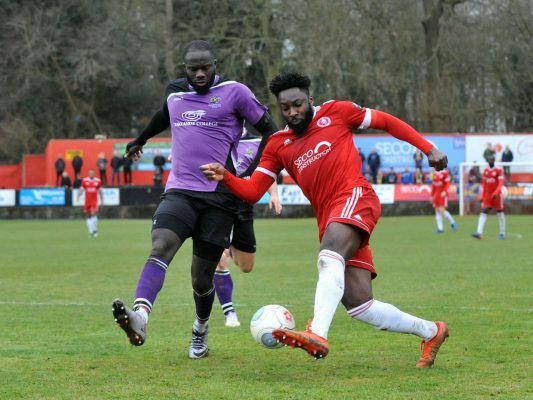 Although it was not a classic performance, Welling United had enough in their tank to win at relegation threatened Hungerford Town. 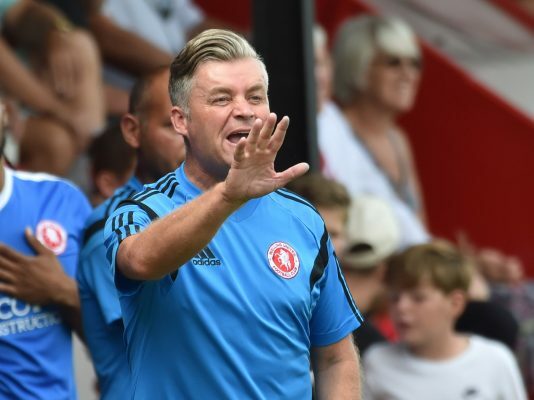 Despite having a small squad and training part-time Welling United were good value for their two-nil victory over full-time league leaders Torquay United.